The former Ottoman episcopal cathedral with Roman design was transformed into a baroque-style building between 1745 and 1754. Highly recommended: A cup of Cappuccino on Dome Square followed by some shopping beneath the historic archways; in winter visit the Christmas market. Albrecht Dürer himself was fascinated by Chiusa – a small town at the bottom of the Sabiona mountain. 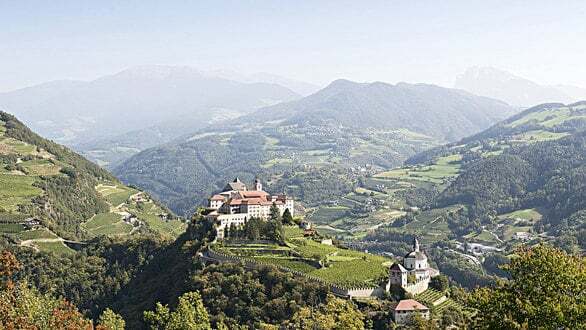 Today, Chiusa boasts a shopping street with cosy café bars and a hike up to the Sabiona Abbey, the acropolis of Tyrol. Beautiful enclosures! 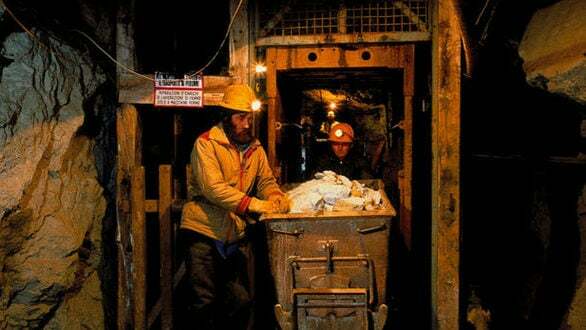 The mines in Ridanna explain how Vipiteno achieved its wealth during the Middle Ages. Enjoy the new and old town with historic buildings and inviting shops or visit the mines in Ridanna with one of the most popular museums in South Tyrol. The capital has approx. 100,000 inhabitants and is definitely worth a visit. The arbours, the fruit market, and the Italian flair in the bars and cafés will make you feel as though in the heart of Italy. 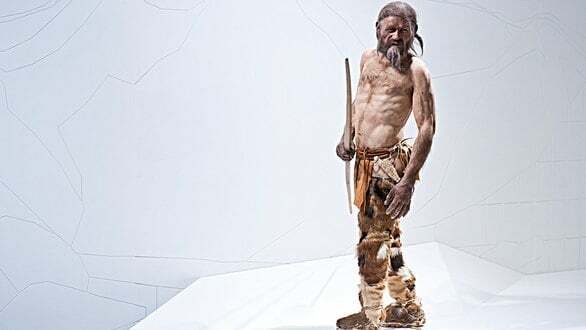 Don’t miss the National Museum of Archaeology with Ötzi in Via Museo and the Museion of modern art. 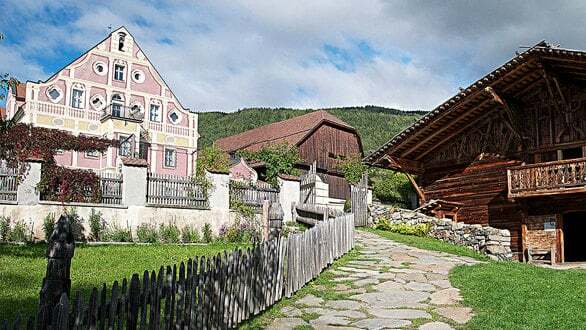 The outdoor museum comprises around 4 hectares and is one of the most beautiful outdoor museums in Europe. In the Mair am Hof manor, the centrepiece of the museum, several collections from religious and folk art such as pipes, straps and zithers are on exhibition. The open-air area shows old farm houses and handicraft rooms which provide an insight into the various types of houses and farms from times gone by. 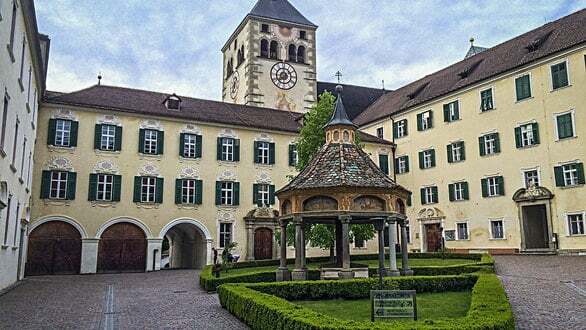 The biggest convent site in Tyrol: With the "Engelsburg", the late-baroque collegiate church, the Gothic Stations of the Cross, the library with unique manuscripts, and a private winery.